The Art of the States series has been described as “the finest collection of native birds and wildflowers accomplished since John James Audubon roamed the wilderness”. 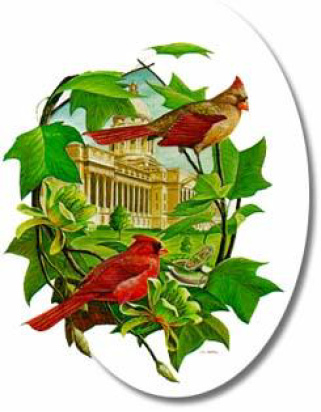 Each beautiful work of art depicts the bird, flower or tree, and capital building of each state and is the only series to capture the official state symbols as designated by U.S. Congress! Numbered in order of admission to the Union, the first limited edition, signed and numbered collector print was released in 1975. This unique and masterful series is the culmination months of research, thousands of sketches, countless hours of effort and over six years in completion. Now you can bring home the artwork of this exquisite collection. 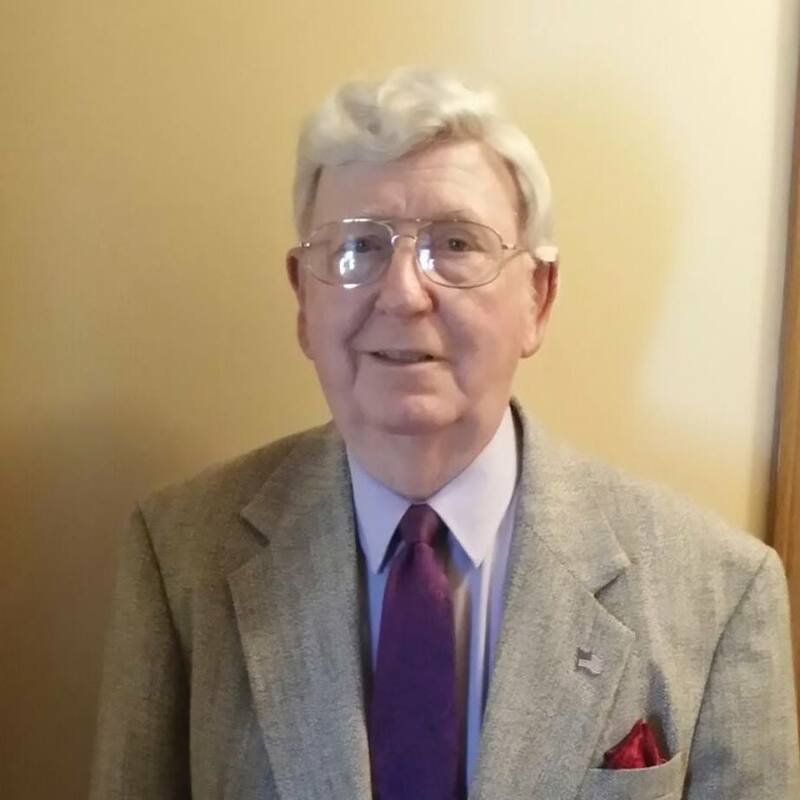 Ecological Heritage Operations, Inc. was incorporated in 1971 for the purpose of producing and marketing fine art by William D. Gaither, internationally acclaimed artist and sculptor. Since the very beginning, our attention to quality and detail of the reproduction of his beautiful, original work has been our paramount goal. Now, Mr. Gaither’s works beautify thousands of fine homes throughout the U.S.A.
Our customers include Macys- New York and Atlanta, Dayton Hudson, Fredrick-Nelson, Herbergers and Prang Department stores, six international airport gift shops, hundreds of Hallmark and specialty gift shops, Carolina Pottery, and numerous state parks. We have served as a drop/ship vendor/manufacturer for dozens of prestigious catalogs for over 10 years. With the special prices that we are offering to our customers who visit our online store, there has never been a better time to bring home the artwork of this exquisite Art of the States collection. All images copyrighted by Echo Publications- Art of the States 1995 Covington, KY World Rights Reserved.